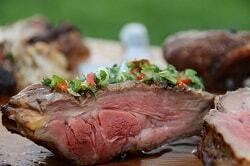 A wide selection no matter the location - Catering asado in nature - Outdoor Weddings. 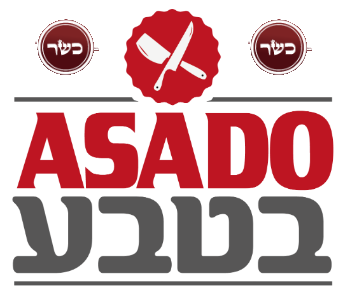 Welcome to the catering asado in nature, where we have a long tradition of knowledge and passion for meat, which started in the city of Rosario in Argentina and continued to grow in Israel. Catering asado in nature's team creates authentic South American flavour extravaganzas, while combining the best qualities of the Mediterranean kitchen. yard. Tell us your dream and we'll turn it into reality. Catering asado in nature has a irregular team of grill masters, that will grill, smoke, and carve the meat to order right in front of your guests. We guarantee to oversee each and every detail, large and small, so you can relax and enjoy your special evening. We love our job – sharing in people's joy each and every night. We will be happy to help you on this journey and provide advice at every step of the way to your magical night.